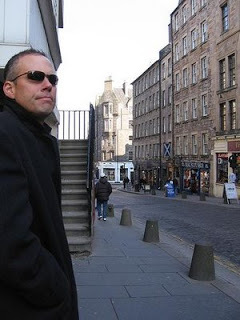 The "Penumbra Database" spy thriller! 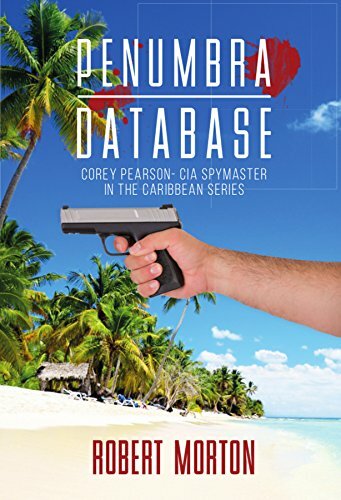 Take a journey of espionage and intrigue with CIA spymaster Corey Pearson as he hunts down a terrorist sleeper cell through the Bahamas, Florida Keys, Key West and into America's heartland>> Click HERE! Watch the Penumbra Database book trailer! This is all about adventures in the Florida Keys, Key Largo and Key West! 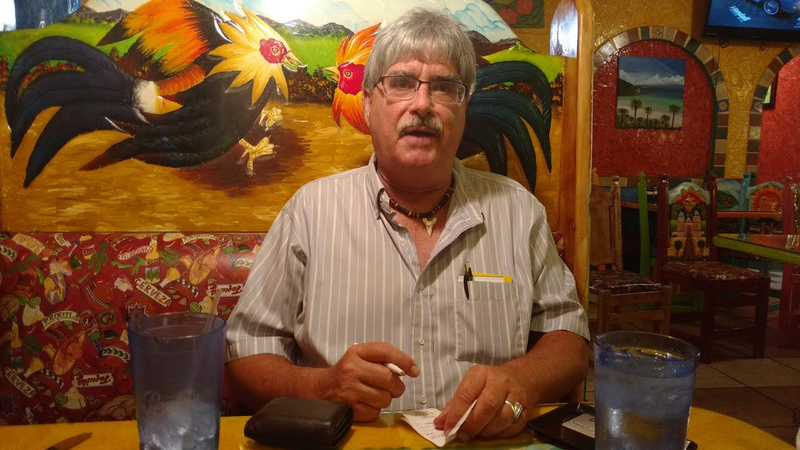 The “1/11/19 Issue of the Caribbean and Florida Keys Best-Kept Secrets!” newsletter is out. I got some neat videos and articles on Islamorada, a favorite cay of mine. 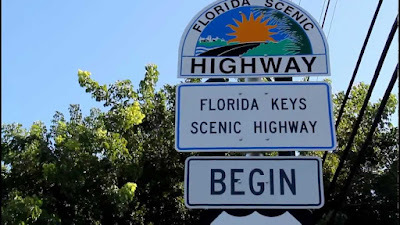 After landing in Miami from the cold, bleak gray skies of Ohio, renting a car and driving to Key West, I enjoy the many cool and unusual things to do along the way on Highway #1. Remember the classic TV series Route 66? Well, it’s the same type of adventure for me. This issue describes what I’ve done and what I’m going to do along Highway #1 before the bucket knocks over. I love helping to save ocean turtles or pretending I’m Humphrey Bogart sailing on the original African Queen steamboat with Katherine Hepburn down that treacherous river in Uganda. It’s fun to become a rum runner (You know what I’m talking about). I go to the ends of the Earth upon reaching my Key West destination and hit Sloppy Joe’s, after having a few at the No Name Pub along the way (which is mentioned in my spy series). At the day’s end I catch the fascinating sunset on the KW docks, maybe even catch the Fantasy Fest. Who knows? This “1/11/19Issue of the Caribbean and Florida Keys Best-Kept Secrets!” talks about my “To Do’s” in KW, like taking the Old Town Trolley to Mallory Square to experience the unique sunset each evening and walking on Smather’s Beach. My Route 66, uh, I mean Route #1 journey enables me to feed sharks at the Stoned Crab or take a seaplane to the Dry Tortugas. Ever stroll through the Bight Marina? Do it! As I writer, I enjoy exploring the Ernest Hemingway Home and Museum. The grounds are kept in beautiful condition and the weird cats are friendly. Well, not exactly, one bit me (gently) when I tried to pet it. Bad hair day, I guess. It’s also fun to climb the stairs of the Key West Lighthouse and... drum roll please, to hike through my favorite place, the Fort Zachary Taylor. So much stuff to do only 100 miles from Cuba, closer than the nearest Walmart. Well, gotta depart this paradise and go back to Ohio, but driving back to the Miami Airport, I plan on spending the night in Key Largo after paddling through the mangrove marshes at the John Pennekamp Reef State Park. Oh, BTW, if you own or manage a cool place in the Florida Keys or Caribbean, please contact me HERE and give me the scoop on it. I'd love to put it/you in the next newsletter. 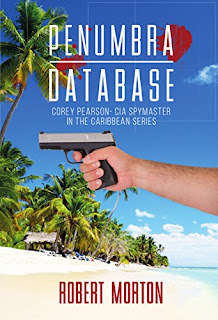 Robert Morton writes the "Corey Pearson- CIA Spymaster in the Florida Keys and Caribbean" spy series. Penumbra Database book trailer- a spy thriller for you! 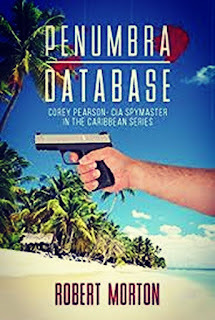 Take a bumpy ride of espionage and counterintelligence intrigue as Corey Pearson hunts down a terrorist sleeper cell through the Bahamas, Florida Keys and Key West into America's heartland. Click HERE to watch the Penumbra Database spy thriller trailer! (It'll take 10 seconds to download). 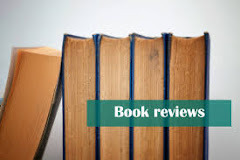 Order a Kindle or paperback copy HERE! You'll love this Issue of the Caribbean/Florida Keys Best Kept Secrets! Why? Because it's cold outside and you're scraping ice off your car windshield and yearn to seek a lower latitude, like Jimmy Buffett highly recommends. This edition suggests neat places and things to go to and do. 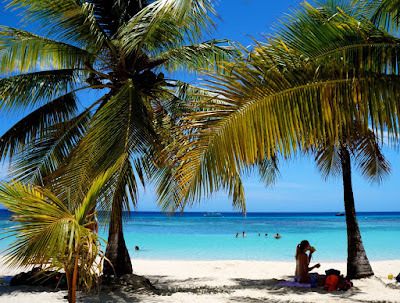 It offers great tips in finding a place in the Caribbean and Florida Keys to enjoy. Do you know what to do when planning a trip to a lower latitude in Winter? Do you know the cheapest places to stay that offer quality service and accommodations? Want to find out where the hotspots are or where all the parties are in Key West, the Florida Keys and in the Caribbean in January? 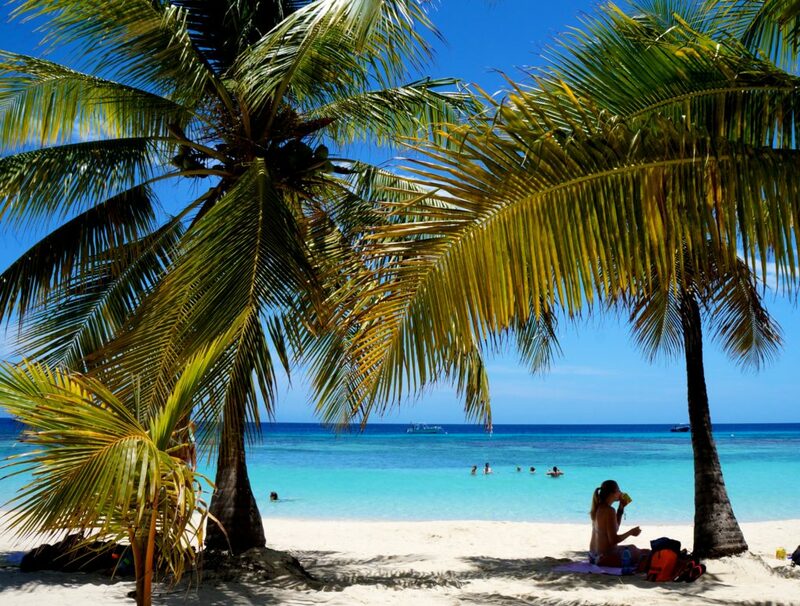 Yeah, there's also info on the best cannabis dispensaries in the Caribbean. This issue also offers some neat secrets about Martinique and Saint Kitts, and the best beaches that are pristine and uncrowded, where you feel like Robinson Crusoe. So, check out this Issue of the Caribbean/Florida Keys Best Kept Secrets! and enjoy the photos and videos too. We offer 8 videos about snorkeling and fun stuff to do when escaping the Winter in the Florida Keys and Caribbean. Enjoy! 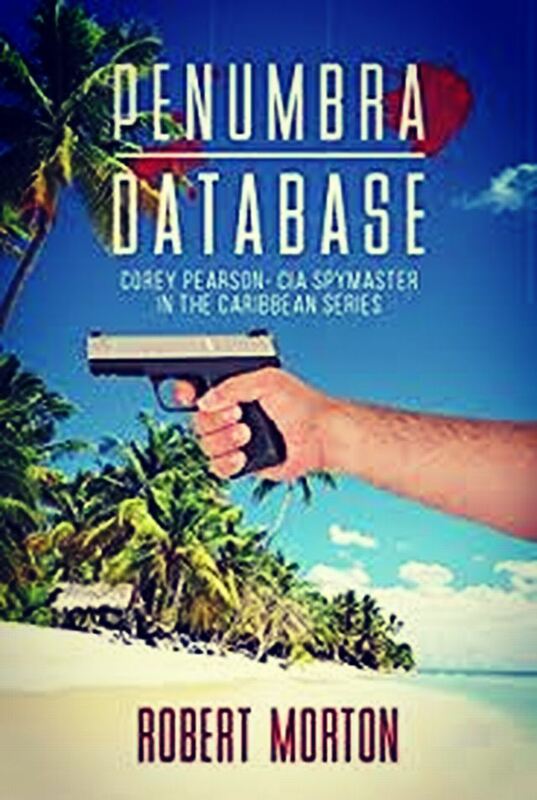 Robert Morton writes the Corey Pearson- CIA Spymaster in the Florida Keys and Caribbean spy series. 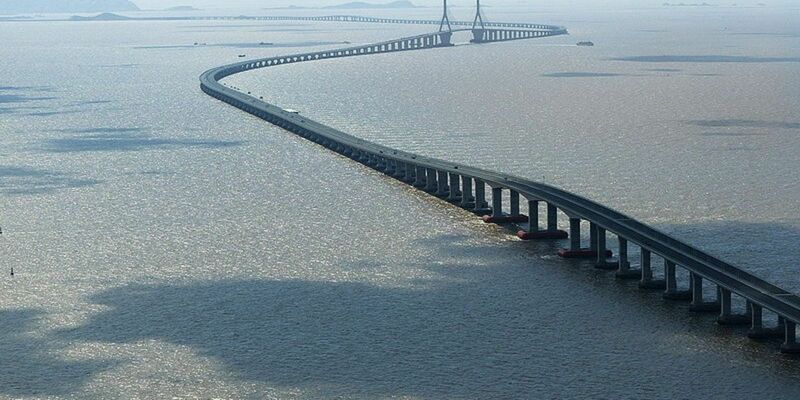 From Miami to Key Largo to Key West, the Overseas Highway is an adventure trip. The '11/23/18 Issue of the "Caribbean and Florida Keys Best-Kept Secrets!" 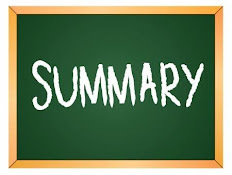 newsletter is out. The theme of this issue is driving the Overseas Highway and cool stuff to do along the way from Miami to Key Largo to Key West. Enjoy! 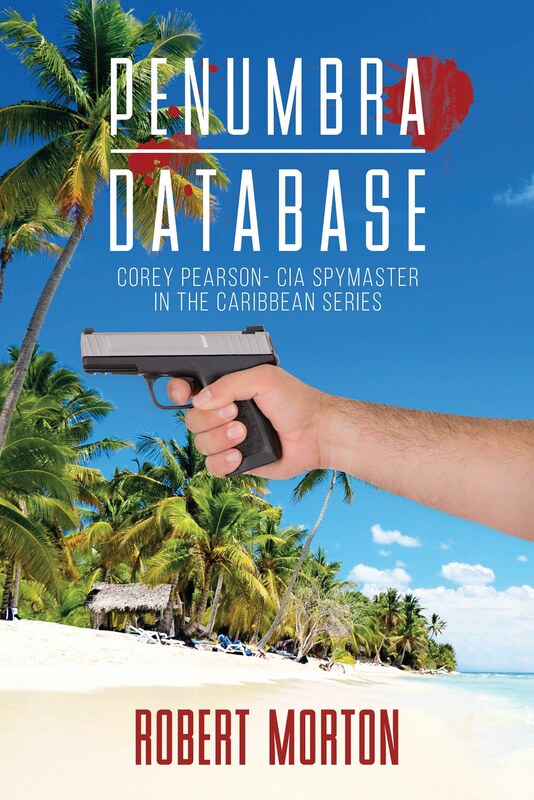 Robert Morton publishes the writes the spy series "Corey Pearson- CIA Spymaster in the Caribbean and Florida Keys."